Fincad, a Vancouver, BC, Canada-based provider of enterprise solutions for derivative and fixed income portfolios, secured US$12m in growth financing. 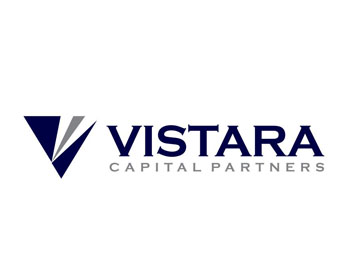 The round was led by Vistara Capital Partners with a senior bank facility from the CIBC Innovation Banking team. In conjunction with the funding, Randy Garg, Founder and Managing Partner of Vistara Capital Partners, will also become an Observer on Fincad’s Board of Directors. 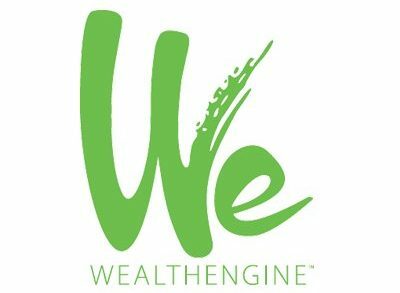 The company intends to use the funds for the rapid growth of its advanced F3 enterprise analytics solutions business. 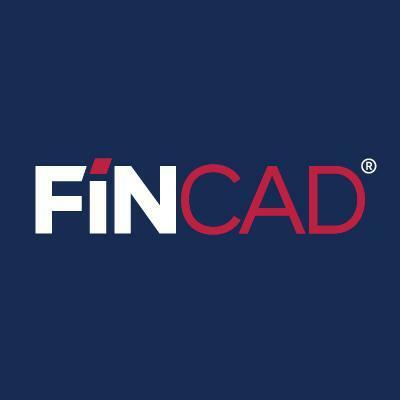 Led by president and CEO Bob Park, Fincad provides an F3 enterprise analytics platform providing industrial strength support for modeling, pricing, valuation, and risk management of portfolios in all asset classes. It combines built-in functionality and off-the-shelf software with flexibility to customize to a firm’s specific trading strategy, workflow and reporting requirements. The platform also integrates with existing systems and data sources. Clients include global asset managers, hedge funds, insurance companies, pension funds, banks and auditors.